Applying for Social Security Disability can be a daunting undertaking in the State of Delaware. Though the state allows claimants to file on their own behalf and even represent themselves in a court of law in front of a federal judge, it is our recommendation that you hire an experienced Social Security attorney to represent you from the very beginning. 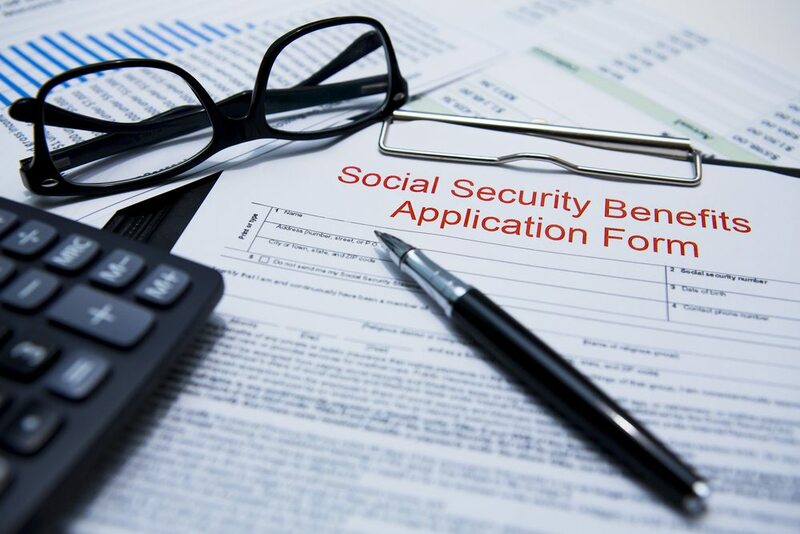 As the appeals process can take up to a year, it is critical that your claim be handled by a professional who can put your story in the best light on paper before your application is submitted to the Social Security Administration. Only about a third of initial disability claims are accepted by the state. About 65% of those who file their initial claim are denied. Those who are denied are notified by mail and have an opportunity to engage in an appeals process. For those who are in the majority here, the next step is to file a Request for Reconsideration. Claimants have 65 days from their initial denial to file a Request for Reconsideration. This is the first appeal in the process for filing a claim. Unfortunately, the success rates in this round are even slimmer than for initial appeals. Because the review process in this phase is effectively identical to that of the initial application, there are very few approvals. Fewer than ten percent of these appeals are approved for benefits. If your initial disability claim and Request for Reconsideration have both been denied, your recourse is a Request for Hearing Before an Administrative Law Judge. At this point, there is a much higher success rate for claimants. Benefits are approved at this stage for a number for reasons. This is the first point at which the decision is out of the hands of the Social Security Administration. Instead, a federal judge will be hearing your appeal. You will be able to provide testimony to the judge and submit statements from a treating physician. This is also an opportunity for your attorney or representative to cross examine any expert witnesses. When is it Best to Hire an Attorney? Given that the appeal process can take from one to two years until completion, we feel it is best that you increase your chances of not being in that position in the first place. This is to say that many Delawareans choose to go it alone during the initial claim application and even the Request for Reconsideration. Many do not hire a lawyer until they appear in a court room. A good number of claimants may have seen a more positive result early on had they had an experienced Social Security Attorney prepare the initial claim from the beginning.